Equipped with an anti-fall rope. It is only necessary to stand in the room to clean both sides of the window glass. Built-in water storage sponge, no need to repeat the adding water. Multi-angle rotation, full cleaning without leaving dirt. ABS engineering plastic, strong and wear-resistant; high-quality strong permanent magnet device, strong adsorption does not fall. The magnetic double-sided window cleaner cleans your windows quickly and efficiently while cleaning and drying on both sides of the windows. Triangular shape design to reduce frictional resistance; double-sided glass cleaning tool, Just clean one side of the glass while keeping both sides clean. Size: 16 x 13.5 x 7cm. 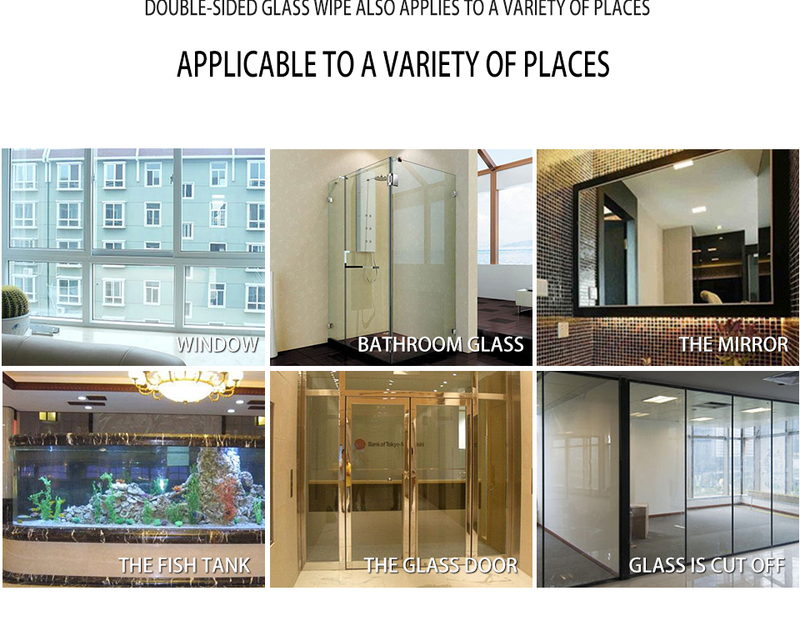 Type S Applicative Thickness Range: 3-10mm glass. Type M Applicative Thickness Range: 5-12mm glass. Type L Applicative Thickness Range: 15-24mm glass. Material: Plastic + Magnetic + Rubber. 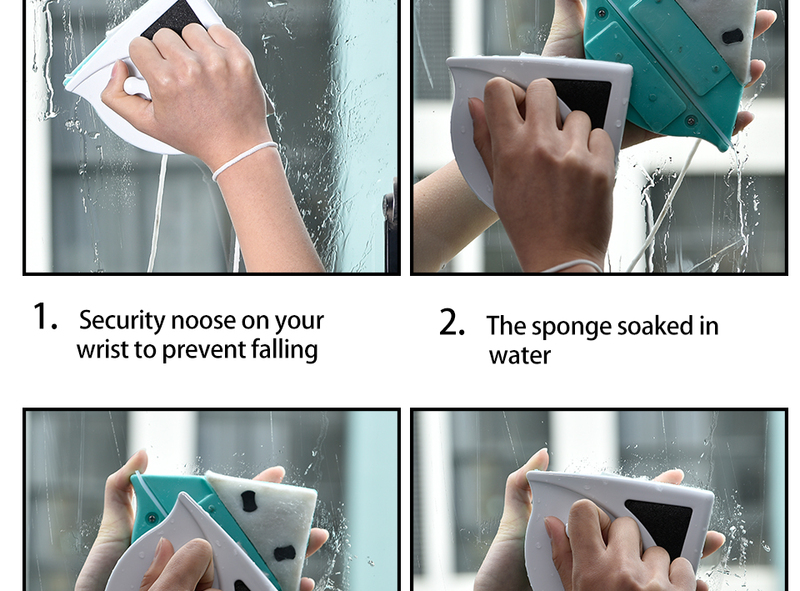 1 x Double-sided Window Cleaner. all дошло safe and sound. looking forward to wash начнём spring and box. super strong,-wash's fabric and here is small triangle. have replacement. photo. pretty super strong, with this need to be cautious when handling девайсом so. tried board through and through the glass, obediently brush slave moved, glass подпрыгивает little can seem and fall off, dry and keeps подпрыгивает but only, when there is detergent and сносно slip. for around пришёл новосибирск in order, appeared what is more powerful, thick for glasses, this is only suitable for thin. not find more powerful and here :( turns on ali (. okay, find application. © Luxxux, Inc. All worldwide rights reserved.